Ever noticed how a rise in temperature seems to directly correspond with a rise in the amount of loose change flying out of your purse? What with ice creams, drinks and whatever else they’re begging you for I feel like I shell out money hand over fist as soon as the sun comes out. 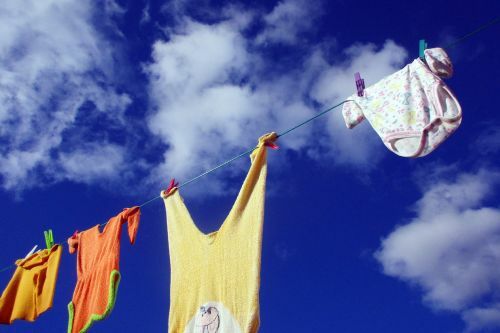 With three little people now pretty much eating and drinking and costing the same as each other days out can get expensive, so when the mercury rises how can you enjoy the warm weather without breaking the bank? 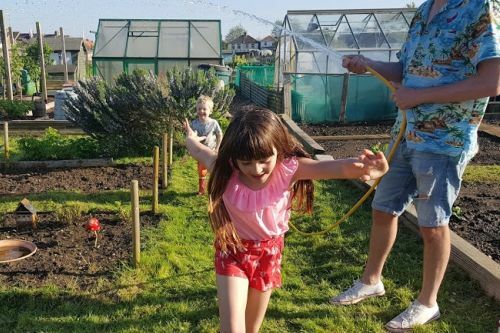 It is possible – this weekend we had huge fun with the garden hose on our allotment – such a simple thing but such fun! 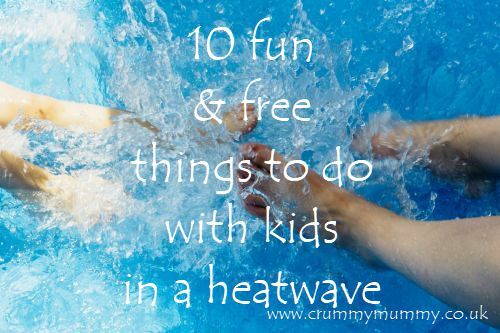 With that in mind I asked 10 mums and dads to share their favourite fun and free things to do with kids in a heatwave that won’t cost you a penny and here’s what they said. 1. Head to the nearest beach. “Sandcastles, splashing in the sea, collecting shells and rock pooling – hours of fun and all for free!” says Sally at The Happy Home. 2. 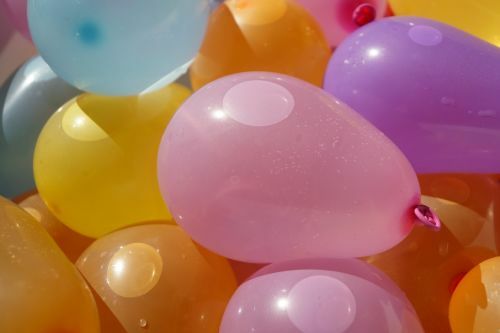 Hold a good old-fashioned water fight. 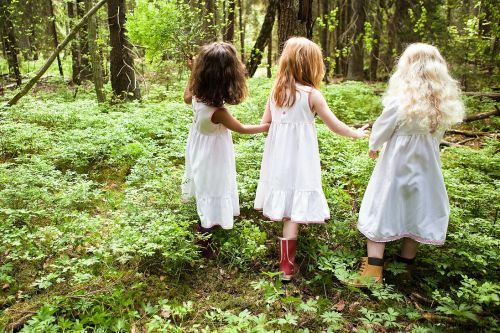 “Kids versus adults is so much fun (and wears us all out!) says Charlie at Our Altered Life. 4. 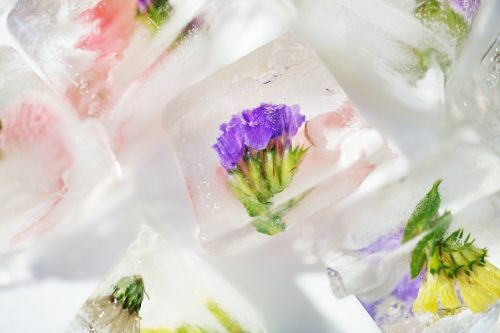 Make edible flower ice cubes. “They look so good (especially in mama’s gin!) and it’s something to look forward to if the hot weather stays for a few days,” says Emma at Ready Freddie Go. 5. Fill a paddling pool with Orbeez (that’s colourful beads which grow 100 times their original size when they come into contact with water, in case you had to google it like I did). “Fill a paddling pool full of water and chuck in a couple of big packs of orbeez – it’s great fun like a huge jelly bath!” says Nikki at Yorkshire Wonders. 8. 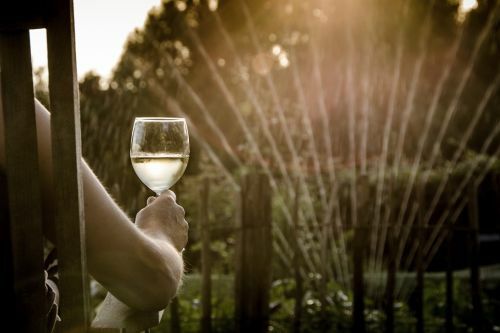 Turn on the garden sprinklers, sit back and relax. “When it gets too hot we get the sprinklers on – George loves running between the sprinklers to cool down,” says Carla-Marie at My Bump 2 Baby. 9. Go stream dipping. “It’s loads of fun and keeps them cool,” says Lianne at Anklebiters Adventures. Are you in the middle of a heatwave where you are? Do you have any fun and free activities you can recommend? I’d love to hear what they are! Orbeez sounds like fun…I think…I’m just imagining the massive clean up with giant beads everywhere, mind you it would keep my two occupied for a while longer so I’m in! The heatwave is still in full swing here so I am pleased with all the tips and help I can get. Wonderful to have you part of the annual #mainlovessummer get together. We love the beach in summer, fun playing in the sand, then you can dip your feet inthe water to cool down. Love the edible flowers in ice idea too. Its currently winter here but these all sound so fun! I’ll have to save this for later in the year!